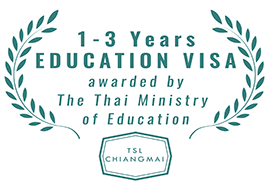 This is an excellent opportunity for all those wishing to stay in Thailand for one full year to get a one year education visa while at the same time learning useful skills that may help you in difficult situations. Any foreigner, young or old, male or female, any nationality, superfit or untrained. The youngest student at the school is about 12 years old, the oldest is nearly 70 years old! This program is easy to do for everyone, you don't need much strength to learn self-defence techniques, it's all about techniques that everybody can learn. Mind you, this is not an exhaustive Thai-style boxing course (Muay Thai). The training room is airconditioned and training is very mild. 100%. The school is fully approved by the Ministry of Education to provide programs that allow for an education visa. There are no fake students. Moreover, the school has a professional team of administrative staff that organize all your paperwork and make sure that you won't have any problem with Immigration. This, for Thailand and Chiang Mai, unique program of learning comes at a very affordable cost: OFFICIAL PRICE THB 34,000. This price includes the Immigration office's fees of 3 x 90-day reporting at THB 1,900 while the school offers the service of getting a queue number for you so that you don't have to wake up at 5am. Staff of the school will assist you during the reporting so that you can be sure that the entire process is smooth. 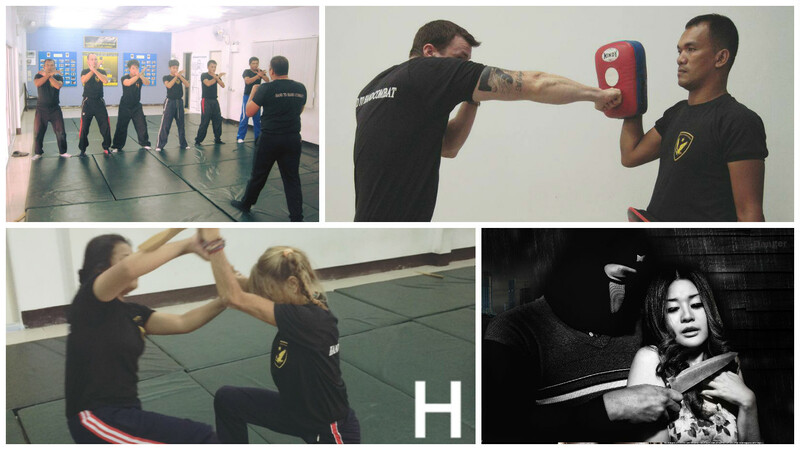 You will learn a mix of self-defence techniques derived from different martial arts traditions all over the world. All are easy to learn with proper guidance and instruction and can prove to be valuable protection in dangerous situations. This is a group class and there are about 4 instructors during the course which ensures sufficient supervision and guidance. All staff speak sufficient English to teach you and assist you with the paper formalities. Students of the 1-program train every Saturday and Sunday from 3-5pm, so that's only 4 hours per week and a total of only 180 hours per year. Compared with the standard programs of Thai language schools, this is a minimum investment of time that allows you a full year of stay in Thailand. Most Thai language programs involve 400 hours of study, 5 days per week. Fill out your details here, then we'll get back to you as soon as possible. Note that the processing time for the education visa is at least 2-3 weeks. Note that you will have to leave the country one time to pick up your first entry. Read more about this procedure. 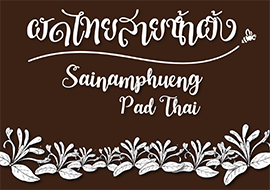 You can also apply from abroad, normally we charge 1,000 baht extra for postage and handling fees but you can now use your gift voucher to waive these fees. There is a huge advantage though: you can pick up the visa from the Embassy of your choice and that that will save you all the effort and money of one unnecessary trip in and out of Thailand. Simply apply, get your 1-year visa and stay in Thailand uninterruptely for 1 year. Read more about this procedure. WHAT IS SO SPECIAL ABOUT THIS SELF-DEFENCE COURSE? 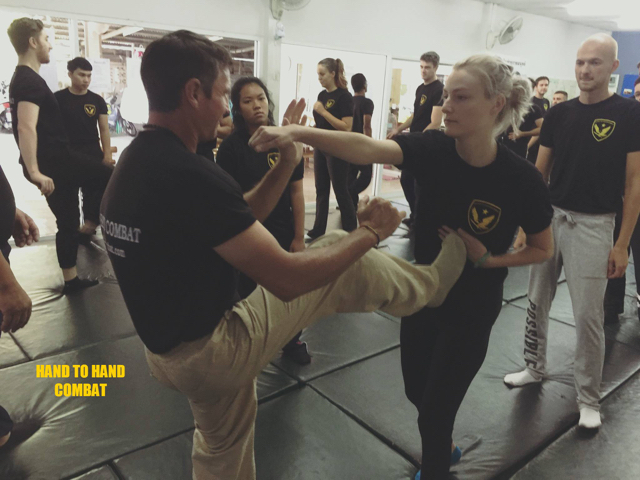 This 12-months program is unique in its kind, there is only one other martial arts school in the south of Thailand that provides a similar program with an education visa. The school is run by a military police officer who also used to be a VIP body guard, which ensures the right connections in Thailand. The school also provides other courses, such as shooting, women's self-defence etc, that can be taken additionally. A multiple re-entry permit can be added to an ED visa, allowing you to leave the country anytime and come back without losing your visa. This is not possible in case of a volunteer visa. Most Thai language schools do not assist in getting a queue number for 90-day reporting. If they do, they usually charge about 500 baht more. Most Thai language schools let you go to Immigration by yourself. WHAT MORE DO I NEED TO KNOW ABOUT THE EDUCATION VISA PROCEDURE? Student applies for a study program at a school approved by the Ministry of Education. Student informs school in which country he/she wants to pick up the first entry of the education visa. Every 90 days, student has to report to Immigration Office. Education visa expires after 1 year, but can be extended for several years. For more details, read our article on Education Visa. * NOTE: Immigration regulations are constantly changing. We can update you at the moment you apply. I am in CM at the moment can I visit you? Where are you? I wanna move to Chiang Mai with my gf in spring. Contact me pls via email. I will be moving to Chaing Mai and would love to participate. I could attend regulatory but I do need to travel for business occasionally. Do you know if there are attendance issues if you are out of town? cool site! Thanks. 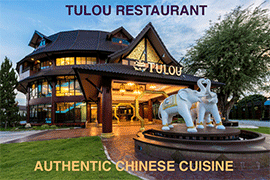 Coming to Chiang May in October to feel it out.Lat time in Thailand was 1970. Yikes! Traveling the world now, if I like Thailand it looks like this method would work for me as I have studied in the past, recently in fact filipino martial arts. I love the sticks. Guitar is my main gig, so I have to be careful pounding on things. but, this looks really slick for the extended visa. I'm in Singapore. Can I apply the Ed visa from here? Will the charges be lower? Do I have to enroll before applying here in singapore? I should be in Chiang Mai Jan and Feb this year. 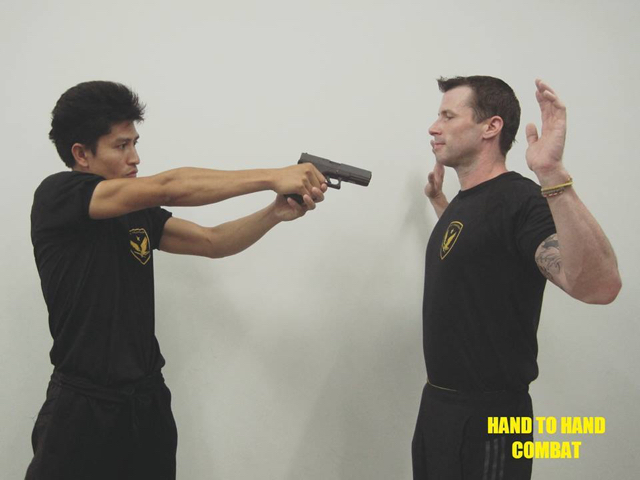 Do you have Krav Maga courses available other than for 1 year visa purpose? Where are you located? I want to start the self defense visa. If my husband has Polio, can he join the course? hello.. where exactly are you in chiangmai? i might want to enroll for a year course starting June 2018. i am currently working in chiangmai but my contract will end on May 2018. i will then want to learn martial arts. also, your post is 2016.. are there any changes now? :) hope you respond soon thank you! Hello I am a french and passionate self defense. On my next trip to Thailand is it possible to visit you. 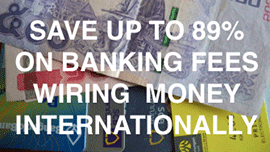 My wife owns a Visa company and I saw her competitors are offering this Visa. Interested in offering it as well. I am also interested in taking the course myself. I have been in Thailand for 14 years and this looks great!